Lisbon has worked hard to become one of Europe’s hubs for a thriving nightlife. Whether your preference is live performances or house bands, you are sure to find a bar or club in the city for you. Most of the major spots are located closer to the river, especially in the docklands below 25 de Abril Bridge. 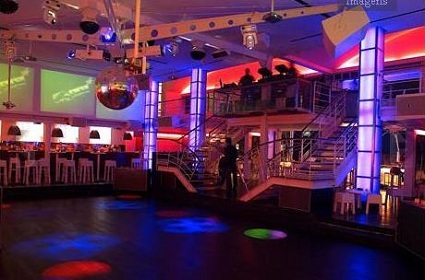 One that has risen in popularity of late is the Dock’s Club. Since most of the locals tend to begin with dinners and bar hopping, some clubs will not see any action until after 2 AM, and no one leaves until well past dawn. 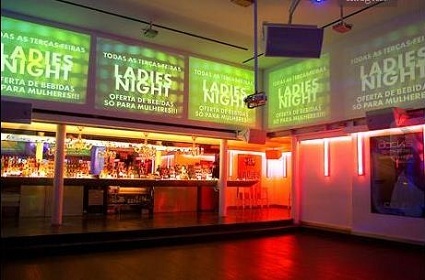 In the clubs in Lisbon, admission is free on weekdays but that may change on the weekends. 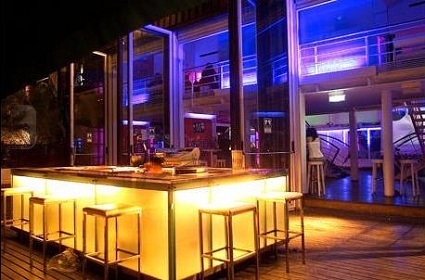 Located in the docklands, at Rua da Cintura, do Porto de Lisboa, 226, this trendy club is no exception to the norm. Catering to all, the Dock’s Club rocks every night to a variety of sounds. From trance and pop to disco and hard rock, the floor gets busy as the night goes on.